Kenmore has a professional line of appliances named the Kenmore Pro. Kenmore's upscale line of appliances is known as the Elite line. 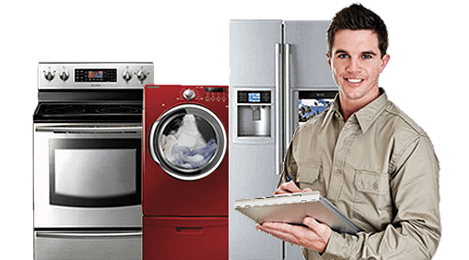 If you own a Kenmore appliance and it isn't working, call Colorado Springs Appliance Repair who can fix it appliance for you in short order. 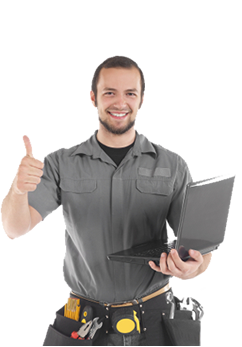 If you own any of the above Kenmore appliances and you are having a problem with it, you should call Colorado Springs Appliance Repair for repair. If you own a Kenmore Appliance that isn't working properly, be sure to call Colorado Springs Appliance Repair and we will have it up and running in no time.